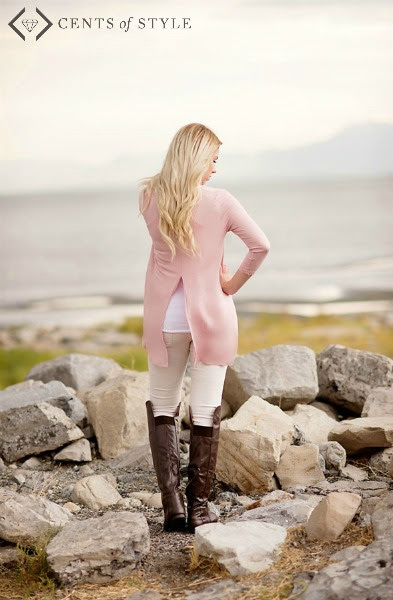 #StyleSteals is all about fall tops!! Today's "Steals" for this deal are the following: slit back tunic, long duster cardigan, & our sweater with elbow patches! Styled Look Style Steals - 10/26/15 - Fall Tops - $14.95-$17.95 & FREE SHIPPNG w/code FALLTOPS.